Developing early reading habits creates a life long love for books for young children. I started reading books with my eldest when he was 2, and with my youngest as early as 7mos. Every night before bed time, I let my child choose what book to read. He sometimes ended up picking 2 to 3 books for the night. Reading encourages a thirst for knowledge, promotes literacy and builds listening skills and imagination. As I got the chance to review this Candy and the Cankersaur ebook, we had an addition to our storybook collection that is fun, exciting, and provides a moral lesson. 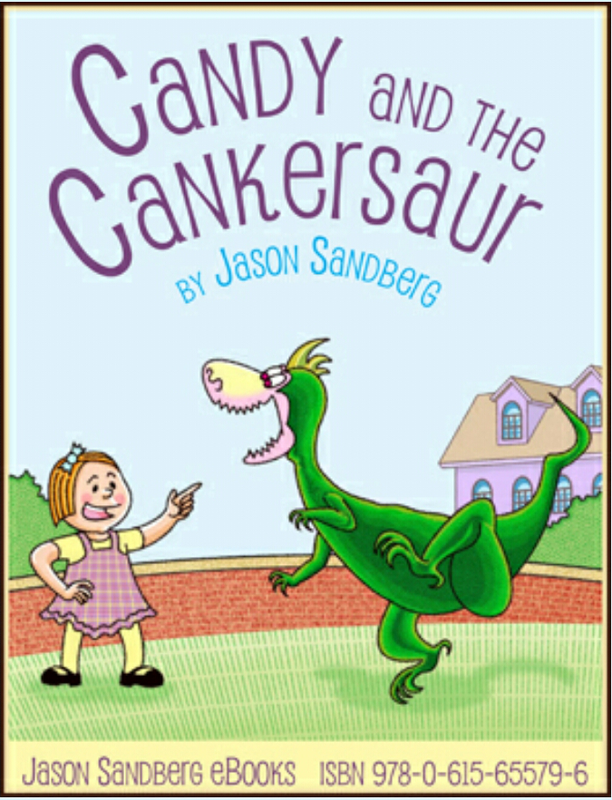 Candy and the Cankersaur is a story about a little girl who has a very busy daddy that buys her a dinosaur pet! The adventure began when Cank, her dino pet gone missing. Having a dino pet makes the story interesting and the book was perfectly illustrated to trigger child's imagination. As a bedtime story Picture Book it’s aimed for children ages 3-6. As a read-alone Picture Book it’s appropriate for children ages 6-9. I highly recommend this book for a total adventure for kids before bed time. I bet they would ask for an adorable pet dinosaur to be trained and be their friend. You can download the story for just $1.99 for your iPad, iPod or iPhone. Kindle and Kobo versions are also available.